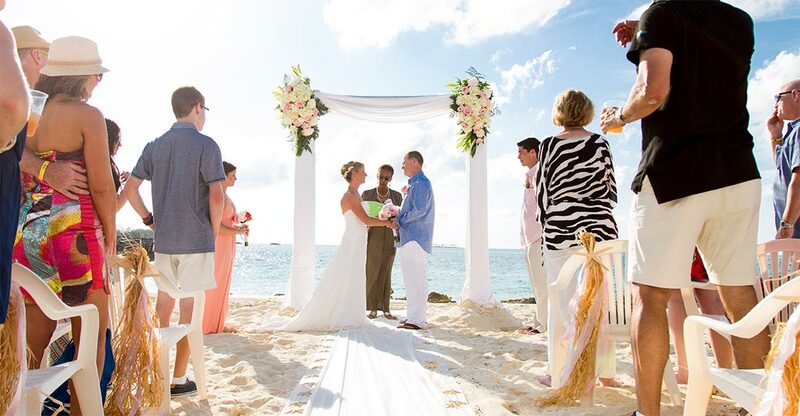 Sandy Toes is a very special place to say your “I Do’s”. Most importantly, your very own private beach awaits you and your guests – an island canvas to dream up your picture perfect day. 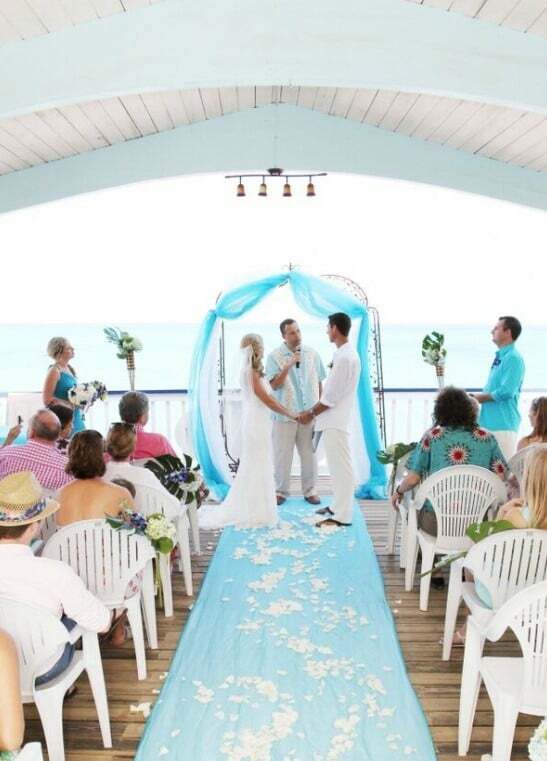 We offer 1000 feet of private beachfront which can be beautifully decorated to accommodate your ceremony, or have it on our North Side deck with the Caribbean Sea as your backdrop. In the unlikely event of a rainy day (all the more blessings for you), we have a covered pavilion on the south side of the property, overlooking picturesque Lower Harbour and distant views of the eastern tip of Nassau. 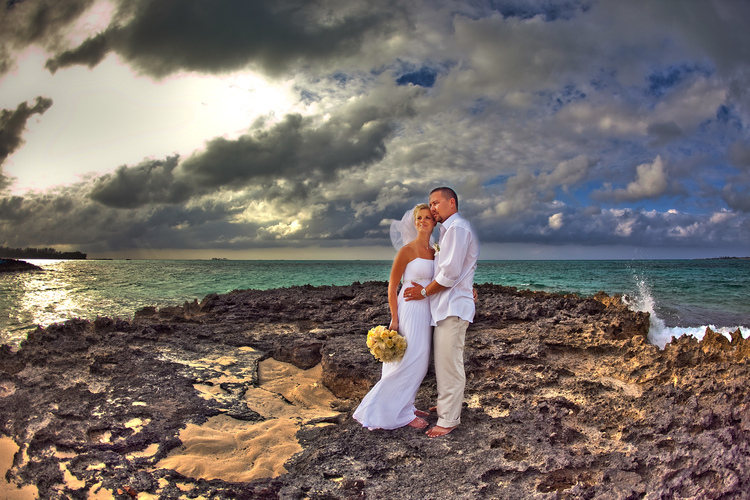 Below, we’ve listed for you our Bahamas wedding packages with prices for the perfect wedding abroad. Where Should You Get Married: The Bahamas of Course! When it comes to your wedding, there is a lot to plan. The dress, the tux, the wedding party, the guests, the cake. It can be better than you ever imagined it would be! We have everything you need to have the best, happiest and most elegant day. With our all inclusive wedding packages, we can help you plan your dream wedding with our own personalized planning to do the detail work for you so you can concentrate on your big day and the people you love. Also, who wants to lose the precious moments of the day and days leading up to your wedding with stress? 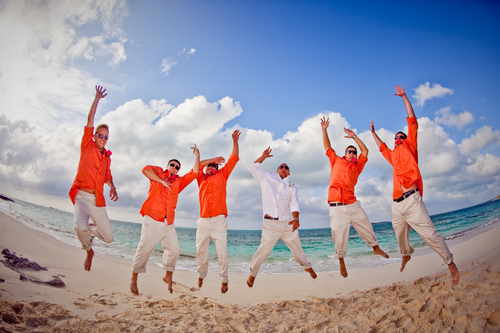 You might want to try one of our Bahamas wedding packages tailored to you and your day. How many things can you imagine are involved in planning your perfect wedding? You want to make it personal, you want it to be the perfect destination, you have to start a registry. Who will you invite? What will you wear? The flowers? The tux, the dress? Let us help you cut down on the amount of planning you have to do so you can enjoy your engagement and pre-wedding time without too many details to plan on your own. Our all inclusive wedding packages will help you plan many of these details without doing it by yourself, while also providing a beautiful day that is tailored to you and that will make your day special. Why should you have to worry about all of the details and planning during the days before your wedding and on the special day itself? You would probably rather enjoy the day, this day that you will be remembering for the rest of your life. You would like for it to be romantic, and how romantic is worrying about the venue and the bookings and about the guests being taken care of? Instead, we can help you with our packages that include everything for you, so that you don’t worry about the details. Luckily, we work with one of the best wedding planners in The Bahamas. The weddings she’s planned at Sandy Toes stand out against other locations used by thousands of brides before you. Learn more at wedding planner Bahamas and start planning your perfect day! 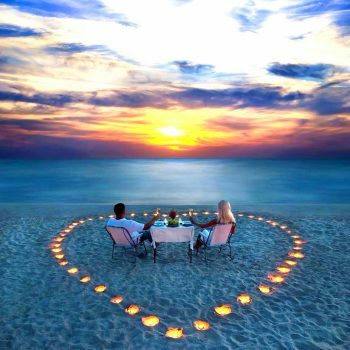 You can take a romantic journey with our packages and allow us to tailor suit the design according to your style and preferences, and let you enjoy the day and honeymoon with relaxation and romantic bliss with the planning behind you and with the service you hoped for to be able to relax and enjoy your time, which is exactly what you want! Whether its just the two of you or your family and friends with you, we have everything you need to discover an amazing wedding day. Our exclusive quotes give clients the option to customize almost every aspect of their wedding day. They also offer our clients with 100% privacy for their events, a very rare find these days with big resorts and destinations being so commercialized. Our exclusive quotes are all custom priced, depending on your selected inclusions and number of guests, but for those trying to decipher between a package wedding and a custom wedding, it’s safe to say a ‘start from’ estimate would be $10,000. If customizing your dream beach wedding sounds like the most perfect way to spend your most important day, please send us an inquiry and we’d be happy to provide you with one of our custom quotes. They are tailored to our client’s specific needs and crafted with love and care. Certain terms and conditions may apply. All packages are subject to availability and must be booked in advance. All prices include 7.5% government VAT tax. Are You Thinking Beach Wedding? This isn’t just any average day. This is the first day of the rest of your life. So of course you want to make sure it’s special and also memorable. How much more memorable, not to mention romantic can it get than to get married on a beach with one of our beach wedding packages? And if you are also thinking the Caribbean, you might be envisioning one of the most beautiful locations within the islands, so you might consider the Bahamas, one of the most beautiful and scenic places in the islands, to have your wedding and possibly honeymoon. With one of our Bahamas wedding packages you will get one of the most beautiful beach wedding packages, combined with excellent service as well as at a reasonable price and distance from Miami. There is just under a one-hour flight from Miami to the Bahamas. 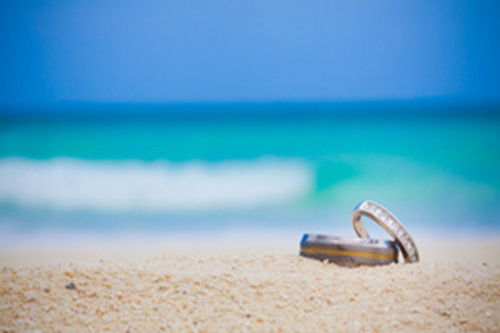 We can help you plan your wedding on the beach so that you can have the friends and family that you want there with you on your special day at the beach. Imagine your perfect wedding complete with the people you love at one of the most romantic places in the world? Think of peaceful shores, sand beneath your toes right next to the crashing waves of the ocean, and the love of your life there with you making the time lovely and memorable. These wedding packages are offered on our scheduled Full Day Excursions which take place on Tuesdays, Wednesdays, Fridays, and Saturdays. 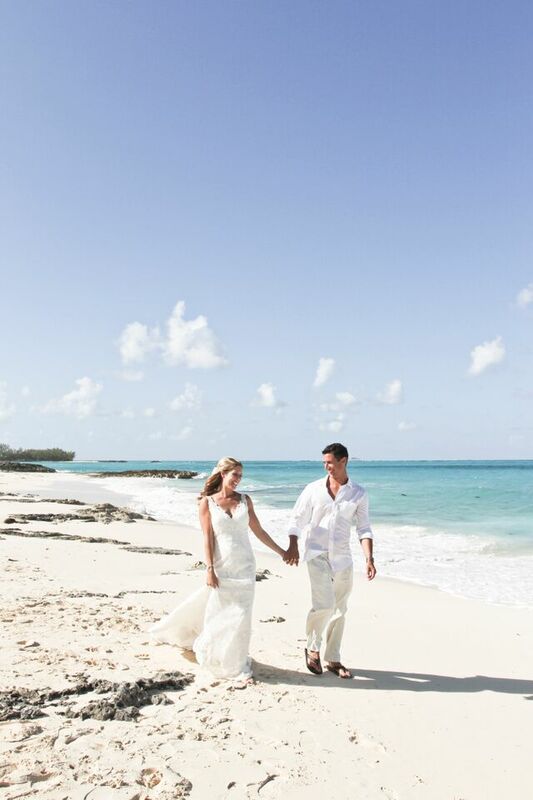 Your perfect beach wedding on your own private island, but for a great value! You are ready to start planning your dream wedding day. You need inspiration, and have started looking at magazines and other resources. Maybe you are thinking you want to get married but not plan it all on your own. You would like help and professional style, and you’ve also always dreamed of having a wedding on the ocean. You’re dreaming of a wedding and reception, dining on renowned cuisine with your loved one or ones with you, sinking your feet into the sand and watching the sunset. You might know already that you’d love to have your wedding by the sea. Why not have your wedding on some of the most beautiful beaches on earth? 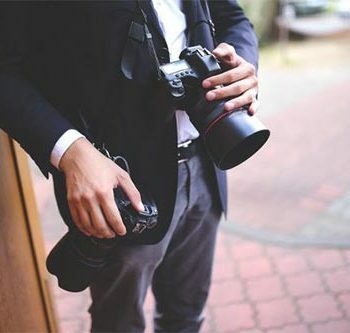 Then you will have the most romantic experience and the best photos of your most important day for years to come, not to mention you can take your wedding video on the beach. Imagine the cinematography! 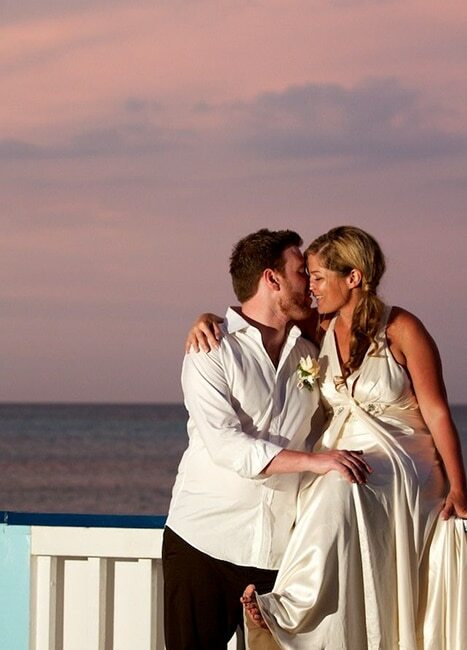 If the Caribbean is what you’re looking for, you might want to try one of our Bahamas wedding packages. Or also if you want to include all of the planning in one package with us, to simplify and bring elegance to your planning, you can also look into our all inclusive beach wedding packages. We can help you plan the right wedding details for you and your guests with our all inclusive beach wedding packages. These packages are just like the normal ones, with your perfect beach wedding for us to help you with as well. You don’t have to worry about finding the perfect beach and getting the details together to have your wedding by the water. Instead we have our all inclusive beach wedding packages available that can pamper you, give you first class service that you will remember and probably will leave your friends wanting to use the same service when they get married. Based on preferences, size, and detail. We can price you dream cake based on your requests. Sandy Toes was the most amazing place to have our wedding. Only a short boat trip from Nassau, this location feels like a million miles from anywhere. The attention to detail was amazing and they helped make our day very special. Just yesterday we met with some friends that attended our wedding and they said it was “the best wedding they have ever been to”. The food, staff, beach etc etc we all just amazing, if only we could do it all again….we would!! Thanks to everyone at Sandy Toes for making our day so special.